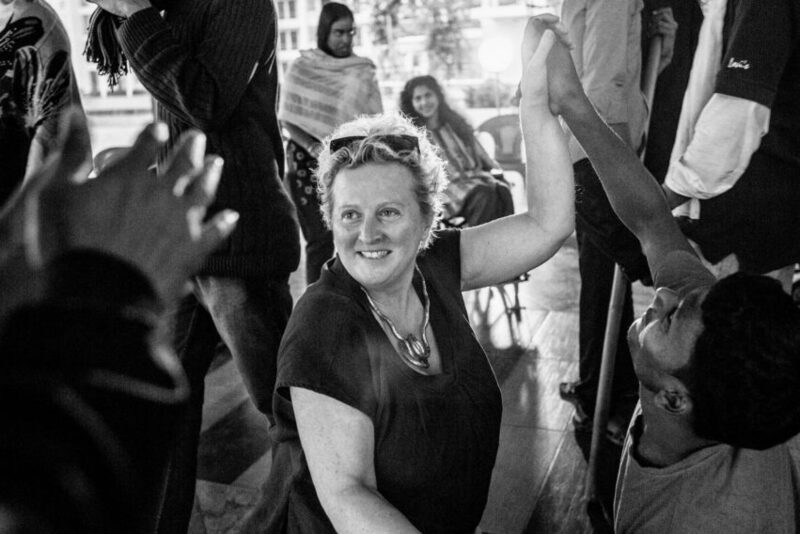 In March 2016, Jenny Sealey directed a new production of Romeo and Juliet in Bangladesh for the British Council programme Shakespeare Lives. 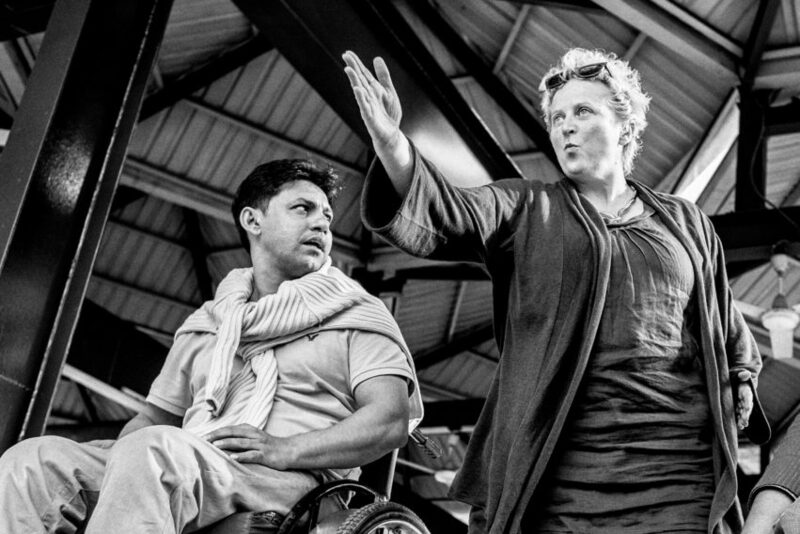 One disabled actor who spoke and one Deaf actor, who used Bengali Sign Language, played all the main characters. It was the first time anything like this had been staged there.